A unique and welcoming Bohemian bistro in Cabbage-town, Carroll Street Café offers freshly prepared dishes in a cozy atmosphere with a laid back European pace. It is a favorite among artists, musicians & locals in the neighborhood, and is great spot to relax whether you want food, cocktails, or coffee. Carrol Street offers a full bar, including an eclectic wine list, as well as great beer & wine specials daily. The sidewalk tables are perfect for seeing and being seen while watching the rambling 2-way traffic on a one-way street make its way through town. After work, this is the perfect place to enjoy half price tapas during happy hour from 3 pm – 7 pm every Tuesday – Thursday. Monday nights draw a great crowd for $5 tapas as well. In the evening, the candle lit interior is casually romantic & proves for a great date spot. 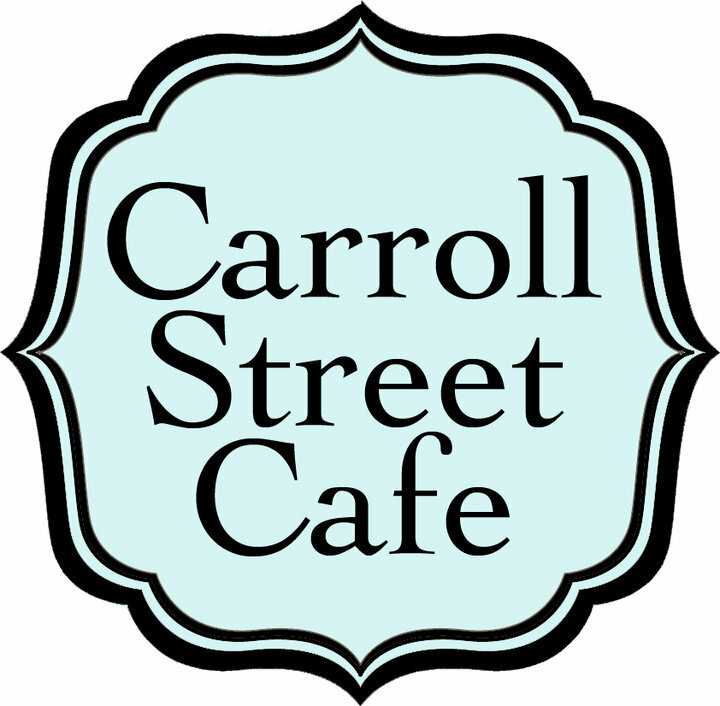 Carroll Street is truly a quintessential neighborhood café that is great for most any occasion.